Foreign Secretary Prasad Kariyawasam had talks in the US where he briefed officials on the progress in Sri Lanka. The Sri Lankan Embassy in the US tweeted saying Kariyawasam met the with co-chairs of the US House of Representatives, SriLanka Caucus, Congressman Robert Aderholt and Congresswoman Dina Titus. The Sri Lankan Embassy said that they discussed the partnership between the US and Sri Lanka and also sought to enhance engagement between both countries. 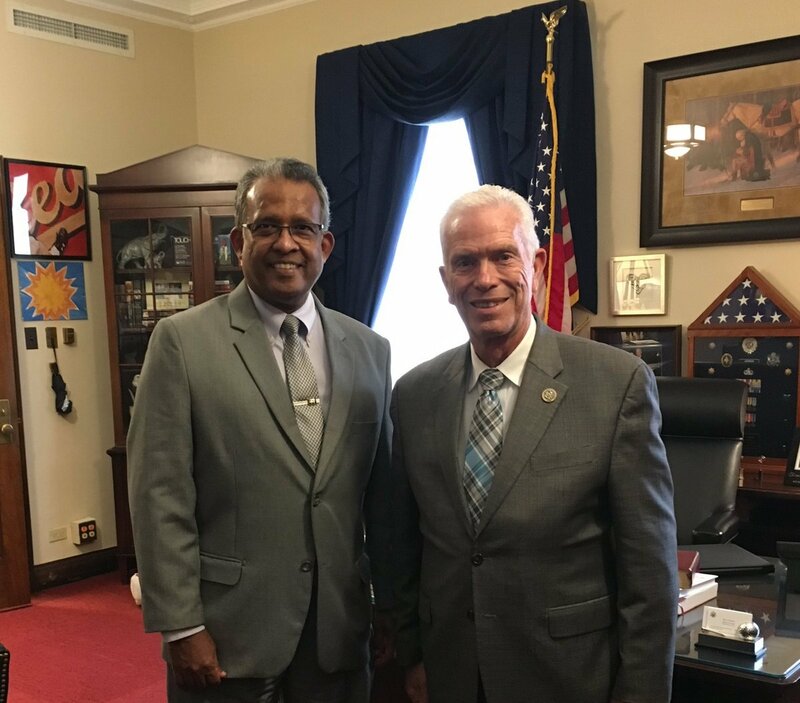 The Foreign Secretary also had talks with Congressman Bill Johnson and discussed the progress in Sri Lanka and the partnership between the US and Sri Lanka.